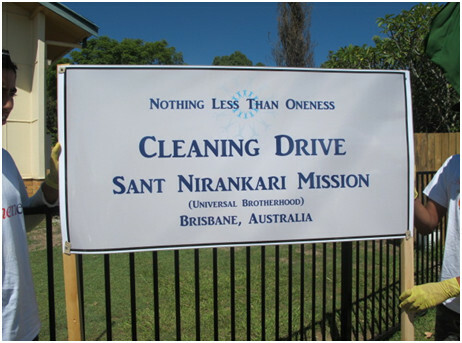 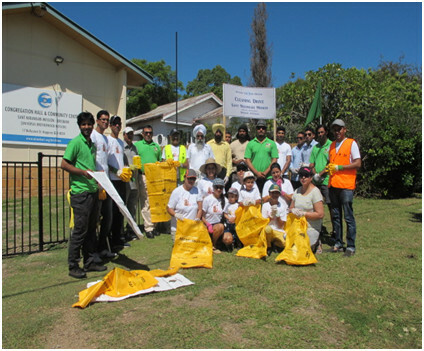 Sant Nirankari Mission Universal Brotherhood) - Brisbane displayed its commitment again, this time on its own Bhawan blessed by HH Baba Hardev Singh ji Maharaj recently, towards welfare of local community and environment by enthusiastically participating in the Clean Up Australia Day - 2015. 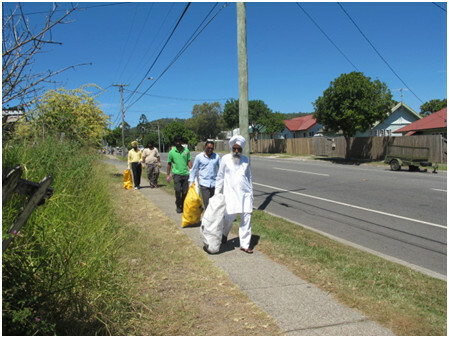 Even Brisbane Sangat kids also displayed their commitment in this grand activity and shown their interest by coming forward. 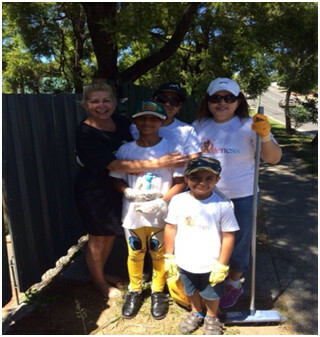 Brisbane Council & Clean Up Australia representative Ms. Lizzie, local community members also appreciated the extra-ordinary zeal of SNM volunteers in rendering the selfless service towards the local community. 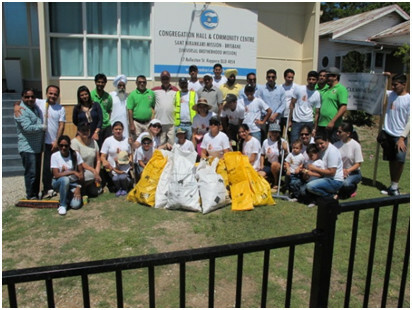 Local residents and drivers passing by thanked and praised the volunteers for helping & contributing in this activity of clean up. 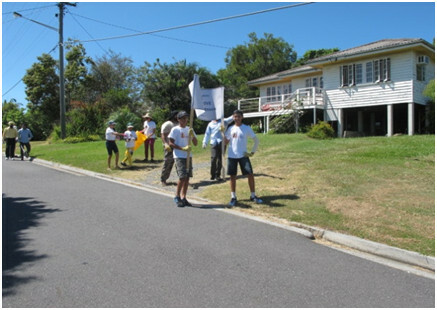 Brisbane Sangat had performed this activity near the Bhavan at Rolleston St & Dawson Pde, Keperra.